Andrea Bell is Director of bell + co architecture a practice that she started in 2013. Previously she was a Senior Associate and Architect at Bossley Architects where she worked since graduating in 1999 with honors from Unitec School of Architecture. Andrea has a wide range of experience in concept design, documentation and project administration in a variety of areas including urban design and master planning, galleries, commercial, retail, educational and bespoke residential projects. Andrea’s commitment to creating fine architecture can be seen in the numerous awards that she has received for various projects she has undertaken and been involved with. Andrea has experience in managing project teams and her ability to apply her design skills through all project phases from concept to construction contribute to the overall success of the project. Andrea has been involved in teaching Design Studio and Visual Communication at the Unitec School of Architecture as well as being a member of the Advisory Committee for the Architecture Degree from 1995-2001 and also an external assessor for the degree from 2011-2013. She is currently an external assessor at Auckland University for their Architecture Degree program. 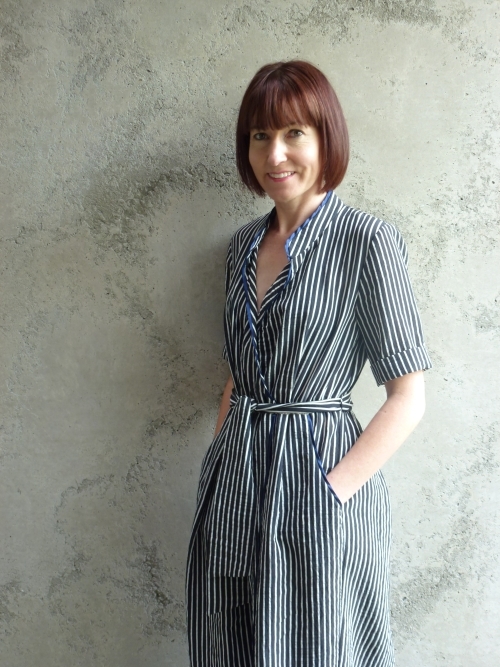 Andrea was a judge for the NZIA Branch Awards in 1999 and 2005 and a member of the NZIA National Award jury panel in 2018. She was a member of the NZIA Auckland Branch Committee from 2010-2012 and is currently a member of the NZIA Southern Branch Committee. Andrea has recently been appointed as the Southern Councilor to the NZIA Council. In 2012 Andrea was admitted to Fellowship of the New Zealand Institute of Architects. 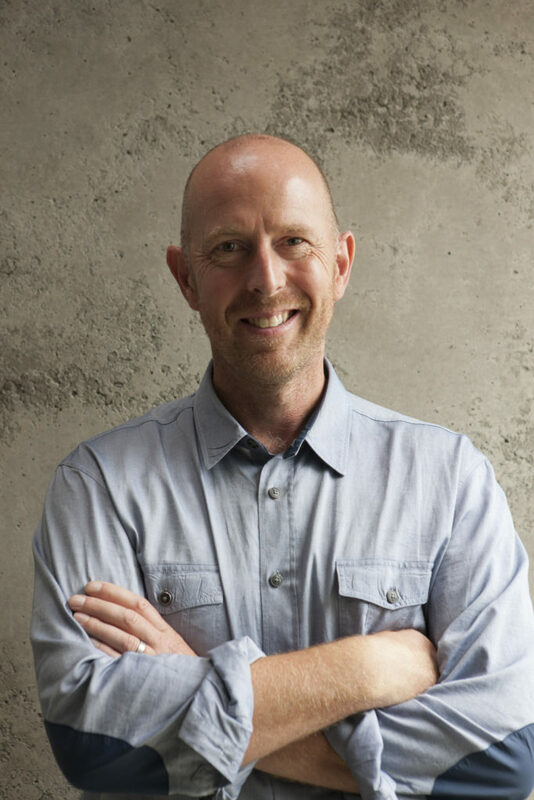 Andrew Kissell joined bell + co architecture in 2018 as Director having worked with prominent New Zealand practices Peddle Thorp, RTA Studio, and Mason & Wales, and comes with over twenty years industry experience. He has taught Masters level design with both the University of Auckland and Unitec Schools of Architecture. Andrew is experienced in running large project teams, and has a proven track record in the design and delivery of projects of all sizes. 2018 Property Council of NZ Excellence Award, Commerce Building Redevelopment, University of Otago.